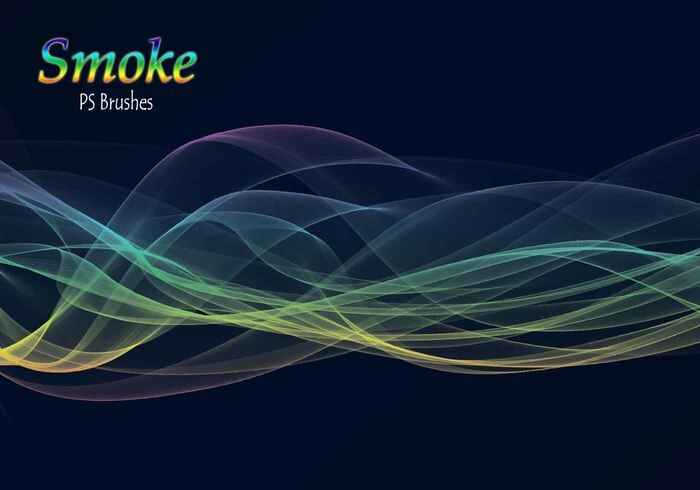 20 Smoke PS Brushes abr. Vol.14 - Free Photoshop Brushes at Brusheezy! Thank you , you are very kind!